In a filing late last year, Xcel Energy’s Minnesota division put forward two new electric vehicle charging pilots. One targets fleet vehicle users and the other public access to vehicle charging. Both proposals address some big opportunities in helping more vehicle users save money by switching to electricity. Read more about good electric vehicle policy and how it enables more decentralized control of the energy system in ILSR’s report, Choosing the Electric Avenue. 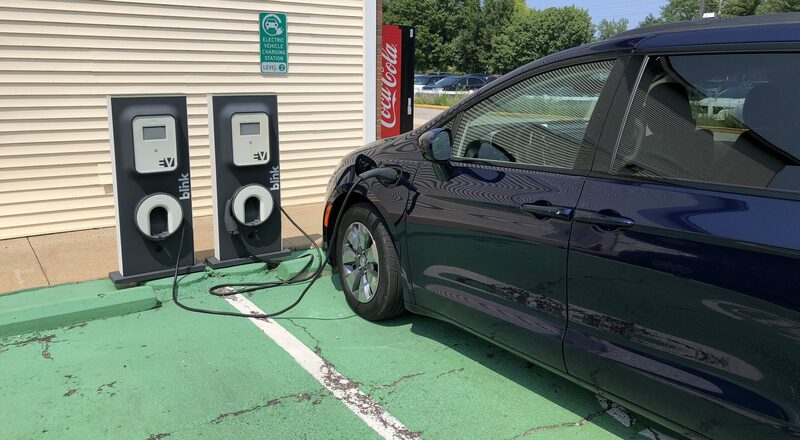 The goals expressed by Xcel Energy for the pilot program––to measure the financial and load impacts of the programs and increase EV adoption by reducing upfront costs––are excellent. While the former––financial and load impacts––allow for detailed quantitative reporting across both programs, measuring the program effects on electric vehicle adoption may prove challenging. Because fleet programs will likely report total vehicle numbers to Xcel as part of its program, these will be easily known. Identifying the effect on public electric vehicle adoption is probably more challenging without surveys of new vehicle owners, which may be prohibitively expensive. However, given the common sense notion that charger availability will calm consumer anxiety over switching to electric vehicles, this remains a good goal, even if it cannot be effectively measured. Fleet operations cost reductions associated with electrification, anonymized. Xcel and the Commission should require such disclosure as a criteria of program participation. ILSR also supports comments by SemaConnect that every effort should be made to report the outcome data publicly and frequently to aid decision makers and advocates in supporting the development of the electric vehicle market. ILSR strongly supports the utility’s proposal to allow customers the choice between owning the charging infrastructure or financing with the utility. On this theme, ILSR recommends that in any requests for proposal for third party equipment, Xcel selects multiple vendors offering compatible products to allow collection of data on a variety of equipment. ILSR strongly supports the future-proofing proposal to ensure that charging infrastructure has demand response capability. 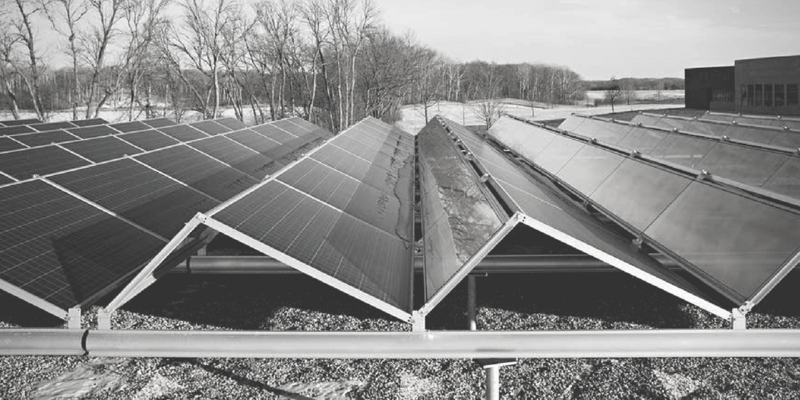 ILSR strongly supports the minimum bill as a way to avoid stranded asset costs instead of monthly fixed fees, as was initially proposed in the approved residential pilot. ILSR appreciates seeing auto dealers in the outreach plan, as this key point of interface is where most potential electric vehicle drivers are likely to first hear about charging options (other than word of mouth). ILSR strongly supports the proposed partnership with Minneapolis and St. Paul to identify the best locations for mobility hubs. Validate time-of-use pricing gradients: ILSR supports this pilot as an important tool to identify whether the time of use pricing gradients are sufficient to financially motivate users to prefer off-peak charging. This was a concern in the residential charging pilot. Identify the lowest cost infrastructure upgrades: For potential infrastructure upgrades to support fleet or public charging, the utility should conduct an cost-effectiveness comparison that includes on-site distributed generation or storage (and their financial benefits to the customer) in addition to more traditional equipment upgrades. Finance batteries, not just chargers: ILSR suggests that, with transit fleet vehicles, Xcel should offer an option to finance the incremental cost of the vehicle battery as well as charging infrastructure. Removing this purchase barrier could speed transit fleet electrification and be repaid through the lower operations costs. 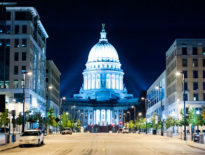 In addition to topics related to electric vehicles, the Minnesota Public Utilities Commission has invited comments on issues ranging from affordable residential access to community solar to the adopted Value of Solar Rate and grid modernization that can enable distributed generation.